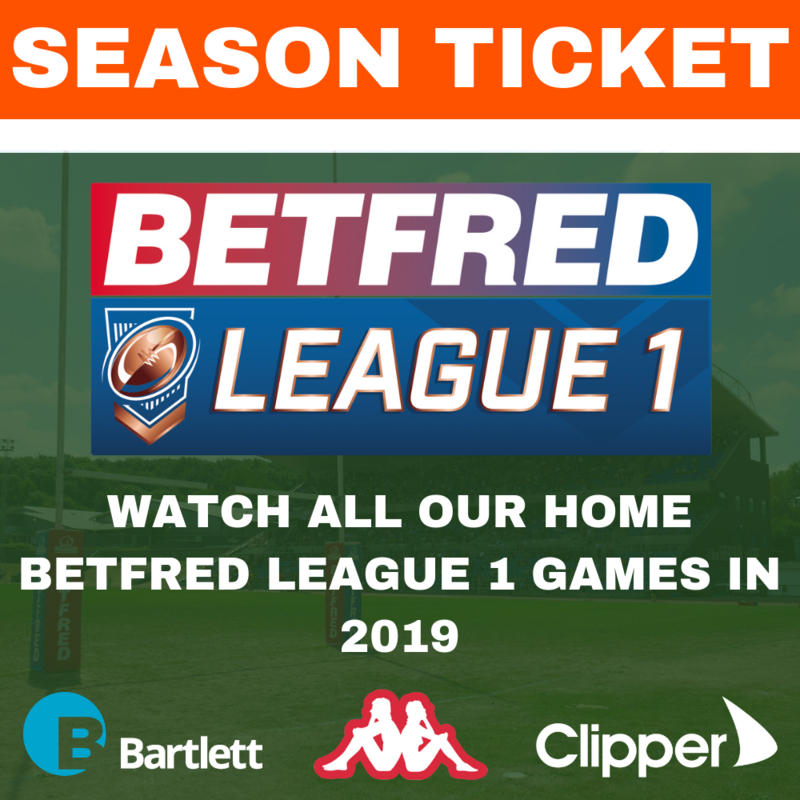 Hunslet RLFC Chairman Neil Hampshire has released a statement following the events this week which saw a handful of Betfred Super League officials lined up alongside new chief executive Robert Elstone to unveil “radical changes” to the game. Neil Hampshire commented “As League 1 has its most competitive season ever, producing a product the game can be proud to promote, it’s really disheartening to see the wider game starting to tear itself apart at the top. “Robert Elstone, the new Super League CEO, certainly made sure his entrance into his new role wasn’t going to be missed by beginning his tenure with a dramatic statement that the Super 8s would be ditched in favour of a one up one down system whereby the million pound game would become a play off between the top 2 in the Championship. “To top it off he finished by saying that Super League would also be running themselves without any future interference from the RFL, thank you very much. “The fact that he then had to backtrack from all of this as being a done deal less than 48 hours later, when the RFL confirmed nothing at all has been agreed, didn’t matter one jot to him. “Damage done, as he’d already planted the seed in the eyes of all Super League supporters, game wide sponsors and stakeholders which was his primary objective. “In his first week we have already learned a lot about the type of political spin doctoring Mr Elstone will be bringing to his new post. “Is all as straightforward as it seems though? Certainly Gary Hetherington made it absolutely clear that not everyone in Super League was supportive of this approach referring to “an absurd grab for power by a small group of men who think that they own the game”. “I also thought it was quite telling that only three Super League Chairman could actually be bothered to turn up to anoint their appointed saviour. “Then of course there is the small matter of the Championship and League 1 Clubs. The vast majority of whom are less than enamored with the proposals and have already entered into talks with Super League and the RFL to tell them exactly that. “The fact that he didn’t even realise we are called League 1 rather than Championship 1 hardly inspires. “The latest to jump onto the bandwagon is of course Lenegans fellow SL puppet master Eamon McManus, esteemed Chair of St Helens. In his response to Gary Hetherington he said “….their Clubs do actually own Super League and in equal shareholding proportions”. “Some may view this stance as a little hypocritical as the League ditched the 8s system at the end of last season. There were actually 2 major contributing factors. “Firstly, most clubs are tenants rather than owners of their own stadia in this league and it was becoming incredibly difficult to arrange fixtures at short notice. “But secondly, and by far most importantly for the Clubs, we retained the 2 up 2 down promotion and relegation system. Different structure yes, but it still gives the same outcome. “That’s not what’s being proposed in Super League and let’s face it, promotion and relegation is one of the two core principles at the heart of this whole conflict. “Lest we forget, licensing almost destroyed the game creating far too much of a financial gap between SL and the rest and many of our current problems are still down to the fact that that divide has still to be bridged. “It was a system that also openly rewarded failure by allowing teams the opportunity to finish bottom 3 years on the trot and yet still retain their place via an approved application process. “Only one Club, Widnes, ever made the step up during the licensing years and even then they only finished mid table in the year their application was accepted. “No doubt they were holding funds back for the following year but who could blame them? It was the flaw which helped expose the folly of the system for what it was. “Whichever way you look at it though, the Super 8s still offers every single Club within the Super League the chance to keep their status but this time through their performances on the pitch. “The fact that it also offers 4 Championship Clubs a shot at glory at the same time is surely a bonus that should be embraced as a way of driving up standards at the elite end of the sport. “It’s also a great way to attract investment. Look at Toronto. They have bought into this whole process in the knowledge that they would have a decent chance to go from League 1 to Super League in just 3 years. If that’s achieved it will be a hugely positive story we can all use to entice new stakeholders and sponsors. 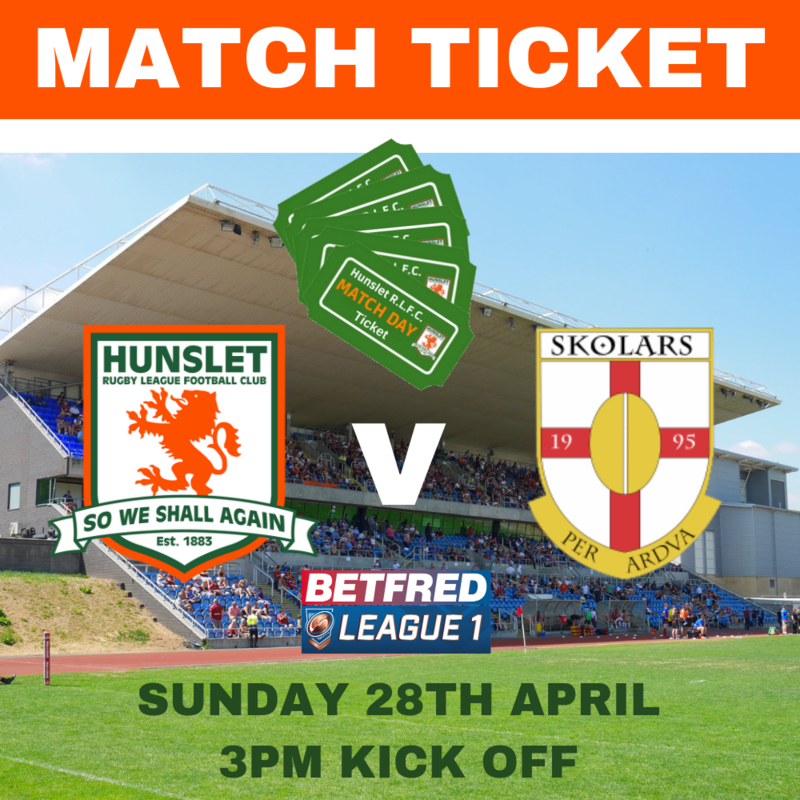 “For those relegated they will also still have a really good chance of an immediate return as Hull KR proved last year. Moving to a one up one down system to me would inevitably lead to the return of “boom and bust” as Clubs go all out to try and procure that single exclusive spot. “Sorry, but we’ve been there, done that, got the t-shirt and it’s not a place I think our sport should be rushing back to anytime soon. “The second core principle in this argument is of course Super League’s desire to own and control its own destiny. “That leads me to consider our own Club History. 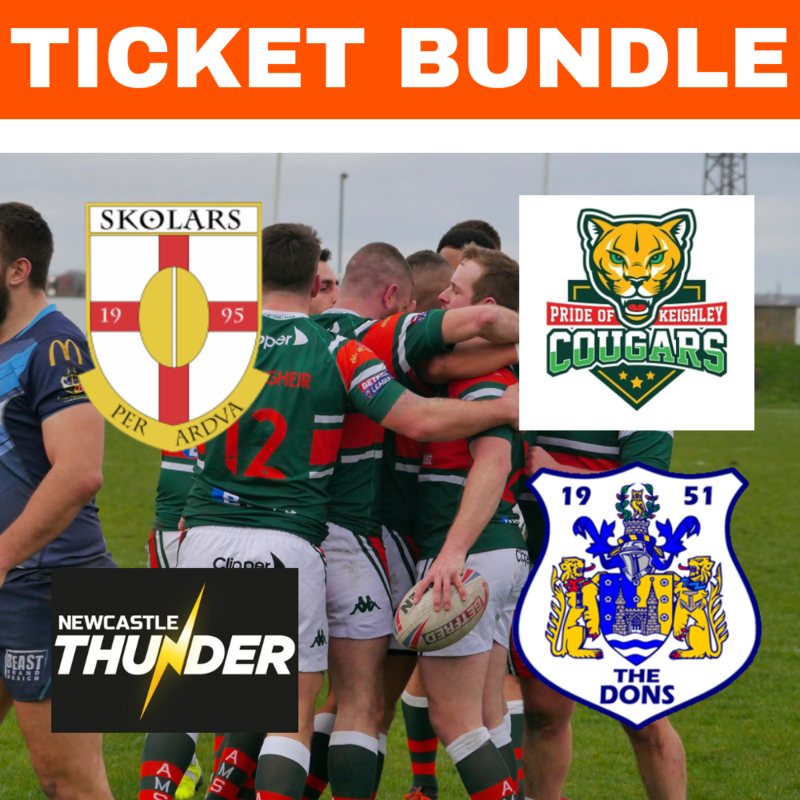 Here at Hunslet of course we were denied entry to the promised land back in 1999 when we won the Northern Ford Premiership Grand Final in only the second year of the Super League era. “The argument was based solely around our ground not meeting the right standards. It was pretty galling at the time as a number of existing Super League grounds didn’t meet the criteria either. Other Clubs both before and after us, notably Keighley and Dewsbury, were similarly ostracised. 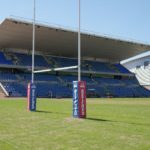 “I mention this because my worry would be that allowing Super League control of their own competition would inevitably lead to the return of such unfair practices that would allow them the final say on who gets to sit at the top table. “The only way to avoid that type of unjust control is to keep the sport under the independent control of the RFL. Promotion and relegation is without doubt the lifeblood of British sport. “Given the position we find ourselves in I’m also supportive of a “root and branch” review of the whole sport. Wouldn’t it be fantastic for example if we had a whole game pyramid system? Surely that would increase interest in the sport at all levels and provide the most effective player pathway platform? “For now though I think it’s time to call an end to the open hostility and bickering in the media and get everybody back round the table to discuss things openly and honestly otherwise we’ll never move forward. “We definitely don’t want to see a split similar to that of 1895 and believe me I don’t think that’s completely out of the question if things start to go pear shaped here. “We need to be a lot smarter as a sport and make sure that the column inches we get in the press promote, rather than denigrate, our game. “One can only imagine how this looks to our major paymasters at Sky who must be rubbing their hands with glee at the possibility of getting a new TV deal at cut price whilst the sport implodes in a never ending round of internal bickering. “All anyone asks is a fair deal for all Clubs that will help us all to promote and grow the greatest game. “We are after all called Rugby League not Super League and we would all do well to remember that. This is an excellent statement. 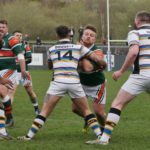 Well sail Neil Hampshire and Hunslet RLFC! Perfectly put and spot on. Well spoken Sir,I have watched and supported RL and in particular since my club Leigh resumed playing after WW2.From what I have seen the SL was formed they seem to think they are the be all and end all,the chairmen NOT the players they are just employees.Like the Hunslet chairman said who owns their own ground.NOT Salford,Wigan,Widnes.not sure on anymore.Even with the daily papers you have to use a magnifying to find any comments.’I cannot see the game moving forward if the SL clubs break away.Thats my opinion. You have laid it out well. This is a battle the whole game can’t afford to let Wigan win. We would end up with one division outside SL and they would struggle for sponsors. Right now we have the strongest Championship so far and I really hope three can go up and shake the game up. Best statement I’ve read up to now . Sooper leek should be treated like a cancer. Cut it out and bin it. 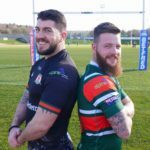 Does Rugby League really need them? Without all their foreign imports the clubs wouldn’t last a season. Spot on! This is a brilliant statement and reply to the greedy at the top of sl. about time. well said. don,t let it go. About time seller but who will take notice?